Photo courtesy of Kennedy Middle School Facebook. 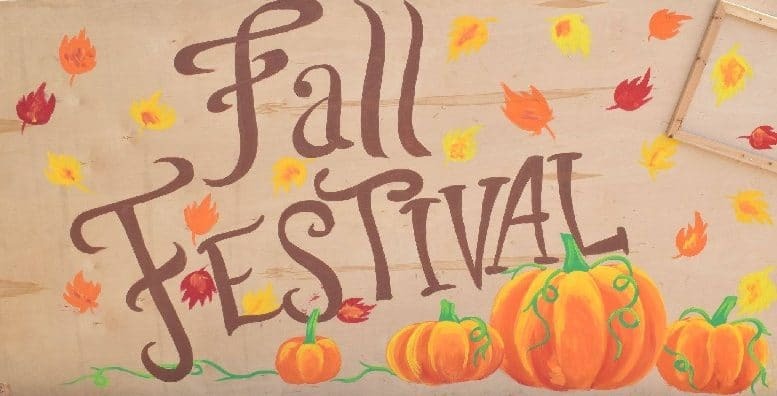 Kennedy Middle School is hosting its fifth annual “Fall Festival” on Sept. 28 from 5 p.m. to 9 p.m. in Kennedy Middle’s South Court, located at 821 Bubb Rd. Admission is free for current and former students, as well as their friends and families. Food can be purchased using tickets, which are available for pre-order here. There is a 10 ticket purchase minimum. Various food vendors will be onsite, such as Chipotle and Subway, and the festival will include a photo booth, music performances and a showing of the Disney movie Coco. All sales are final and online ticket sales will end at 11:59 p.m. on Sept. 26. Be the first to comment on "Kick off the season with Kennedy Middle’s Fall Festival"